With the date for publication of second final draft National Register of Citizens (NRC) is around the corner, Deputy Commissioner, Hailakandi, Adil Khan has appealed to the people of Hailakandi district to extend support and cooperation to the administration for maintenance of peace and tranquility at the time of final draft publication of NRC. In a statement here today, Deputy Commissioner Khan appealed to the people of the district not to be swayed by misinformation canards spread by some anti-national elements and to cooperate fully with the administration to ensure a correct and flawless NRC free from the names of foreigners. The Deputy Commissioner said the final draft NRC will be displayed in all the NRC Seva Kendras from 10 am on July 30. “The administration will facilitate necessary arrangements to ensure people can have a close look at the draft NRC without any hassle,” said Khan. Khan said that those whose names did not figure in the draft NRC will get enough opportunities to file claims from August 30 to September 28 and the forms will be available at all the NSKs from August 7. 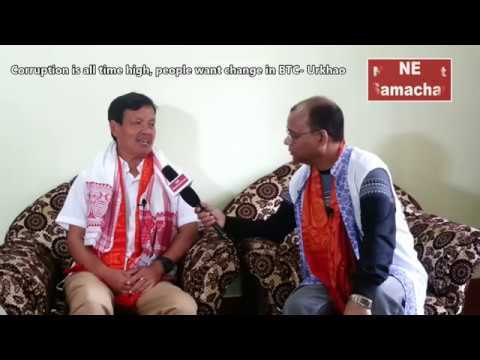 NRC officials will provide full assistance to the people for filing claims. The forms will also be available atwww.nrcassam.nic.in web portal. “All Indian citizens whose names are excluded in the second list of the NRC will get enough scope to prove their credentials and to incorporate their names. “It is only a draft and not final NRC. There is no need to panic. 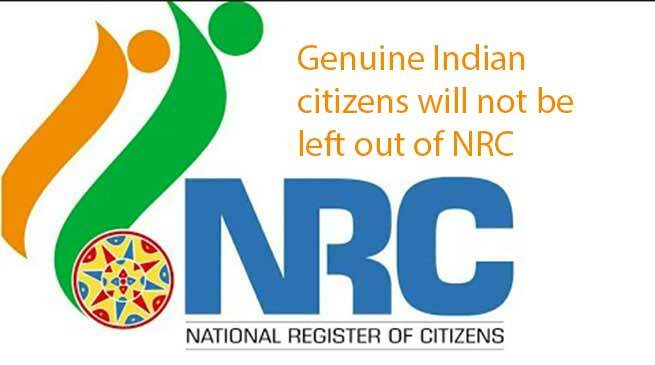 Genuine Indian citizens will not be left out of NRC,” he added. The district administration has been regularly reviewing the law and order situation and directing all possible action to ensure peace. “We are reviewing the security arrangements, as ensuring peace in the district is a top priority for the administration,” said Khan. 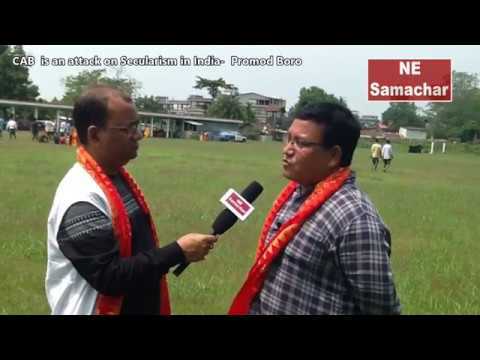 The district administration has completed all the NRC updation exercise a couple of days ago. The exercise to update the NRC is being carried out in Assam under the direct supervision of the Supreme Court. 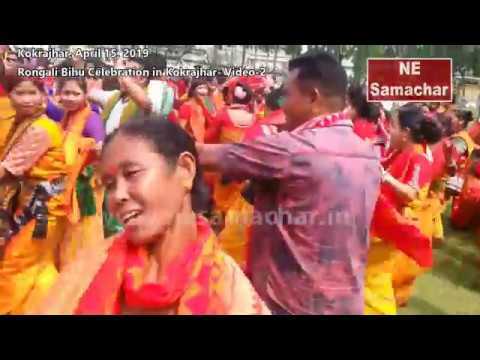 It is an outcome of a decision in 2005 after a series of meetings between the central and state governments and the All Assam Students’ Union (AASU) in an attempt to document the bona fide Indian citizens living in the state. A six-year agitation demanding identification and deportation of illegal immigrants was launched by the AASU in 1979. It culminated with the signing of the Assam Accord on August 15, 1985 in the presence of the then Prime Minister Rajiv Gandhi.